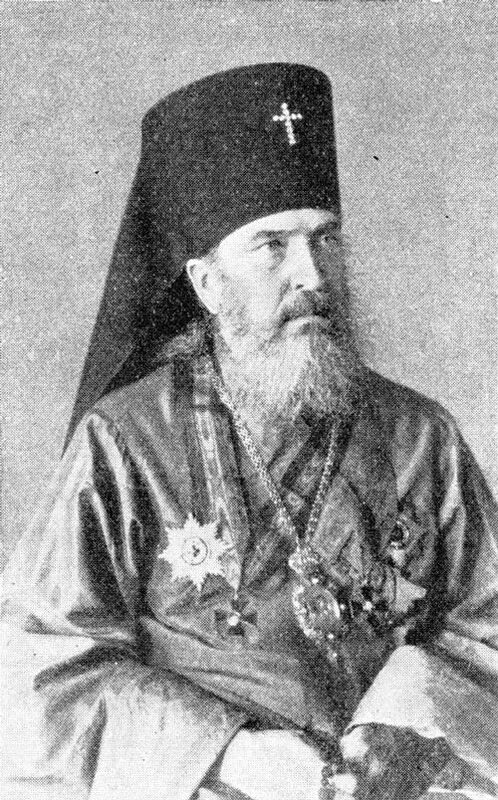 Ivan Dimitrievich Kasatkin was born on August 1, 1836 in the village of Berezovsk, Belsk district, Smolensk diocese, where his father served as deacon. At the age of five he lost his mother. He completed the Belsk religious school, and afterwards the Smolensk Theological Seminary. In 1857 Ivan Kasatkin entered the Saint Peterburg Theological Academy. 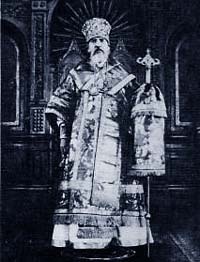 On June 24, 1860, in the academy Church of the Twelve Apostles, Bishop Nectarius tonsured him with the name Nicholas. In the second half of 1877, the Mission began regular publication of the journal “Church Herald.” By the year 1878 there were already 4,115 Christians in Japan, and there were a number of Christian communities. With church services and classes in Japanese, the publication of religious and moral books permitted the Mission to attain such results in a short time. Archimandrite Nicholas petitioned the Holy Synod in December of 1878 to provide a bishop for Japan. Great hardship befell the Saint and his flock at the time of the Russo-Japanese War. For his ascetic labor during these difficult years, he was elevated to the rank of Archbishop. 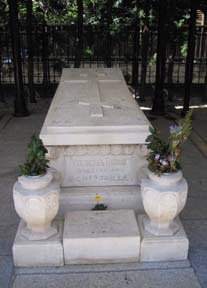 On February 3, 1912, Archbishop Nicholas departed peacefully to the Lord at the age of seventy-six. 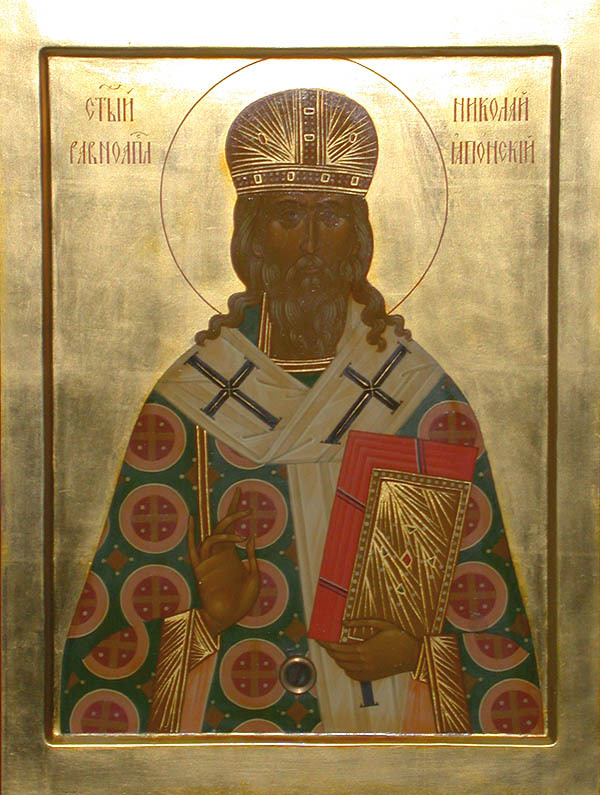 The Holy Synod of the Russian Orthodox Church glorified him on April 10, 1970, since the Saint had long been honored in Japan as a righteous man, and a prayerful intercessor before the Lord. O holy Nicholas, the enlightener of Japan, you share the dignity and the throne of the Apostles; you are a wise and faithful servant of Christ, a temple chosen by the Divine Spirit, a vessel overflowing with the love of Christ. O hierarch equal to the Apostles, pray to the Life-Creating Trinity, for all your flock and for the whole world.